A record 26 tourism companies from across the island of Ireland – including the Powerscourt Estate in Enniskerry – will travel to China next month, to take part in Tourism Ireland’s 2019 sales mission. The companies were briefed today by Tourism Ireland, ahead of the sales mission which will take in four major Chinese cities. The sales mission – which takes place 6-10 May – will target top Chinese travel agents and tour operators, through a programme of workshops and networking events in the cities of Guangzhou, Chengdu, Shanghai and Beijing. Commenting on the upcoming sales mission, Niall Gibbons, CEO of Tourism Ireland, said: “Our annual sales mission is a key element of our promotional programme in China – providing our tourism partners, including Powerscourt Estate, with a platform to inform and influence the Chinese travel trade on all that the island of Ireland has to offer and, importantly, encouraging them to include Ireland in their brochures and programmes. 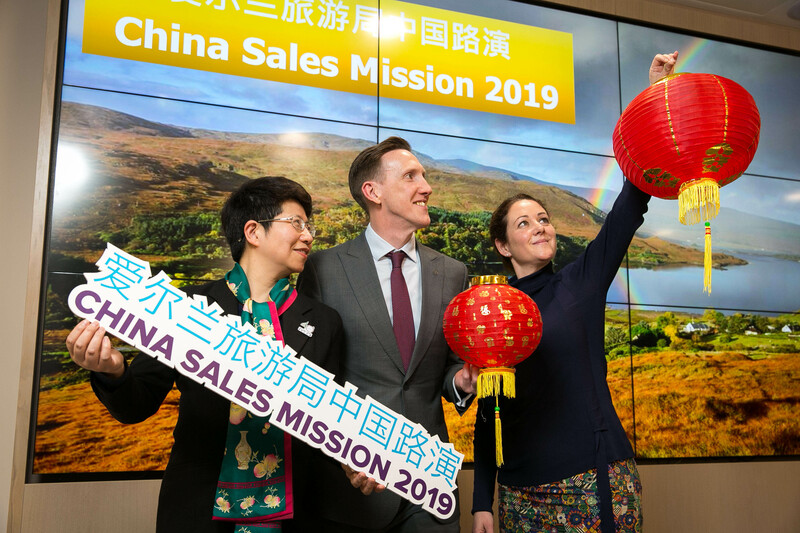 Tourism Ireland will use the sales mission to highlight ease of access from China to Ireland, with three direct flights to Dublin – from Beijing and Shenzhen with Hainan Airlines and from Hong Kong with Cathay Pacific. The organisation is also highlighting the British-Irish Visa Scheme, which enables Chinese travellers to visit both Ireland and the UK on a single visa of either country. Travel agents continue to play an important role in China, with travellers preferring to use a travel agent for a number of reasons, including convenience, language barriers, visa preparation and knowledge gaps. 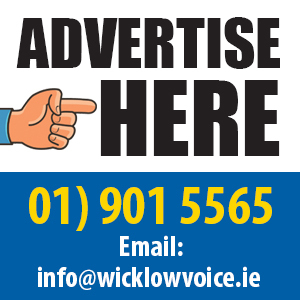 The objective of the upcoming sales mission is to engage with Chinese travel professionals who are currently selling the island of Ireland, or who have strong potential to sell the destination – and to encourage them to extend their Ireland offering, or to include Ireland for the first time, in their brochures and programmes. Tourism Ireland has been working hard to build awareness of the island of Ireland in China. Activity involves working closely with influential intermediaries, including the travel trade, airlines and media – highlighting our natural attractions, cities, castles and proximity to Britain. The Chinese version of Tourism Ireland’s international website is http://www.ireland.com/zh-cn; and social media is also increasingly important in helping to raise awareness of Ireland in this mobile-dominant country.